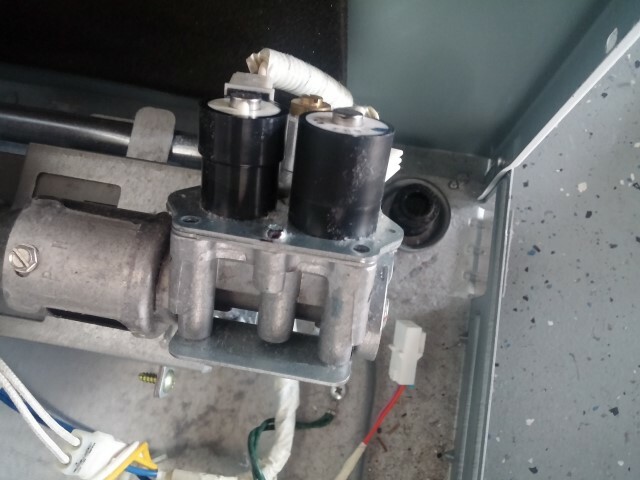 Gas Valve allows gas to rush in to the dryer to be ignited in the burning chamber. 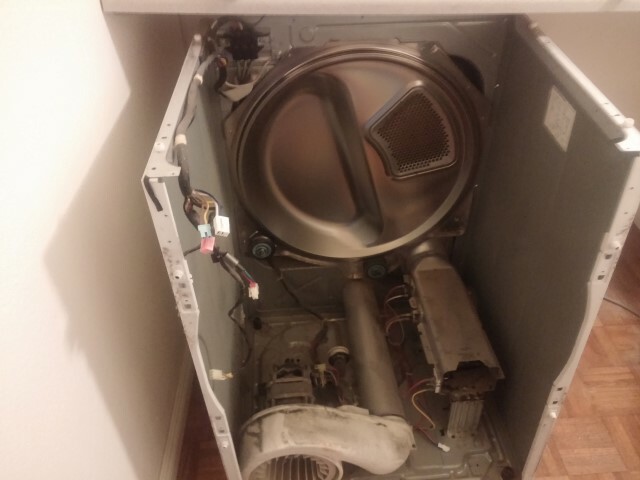 Without gas valve coils, your dryer would not be able to turn on the gas by itself. 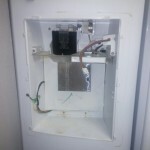 Here’s a few pictures of a recent Maytag Neptune gas coil repair in San Diego. 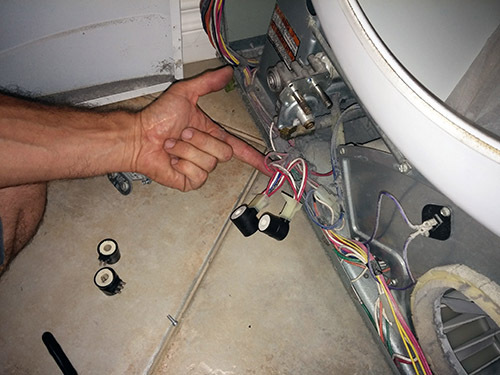 Gas Coils being replaced on Maytag Neptune Dryer. 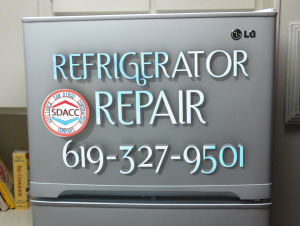 The Printed Circuit Board or PCB in a modern refrigerator is responsible for controlling the refrigerator’s temperature and defrost cycles. It is a very important piece of electronics that keeps your refrigerator running correctly and your food chilled at the right temperature.